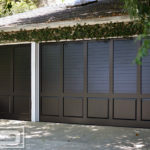 Our Coastal Cottage Custom Garage Door Collection is a design series directly derived from the historical swinging carriage house door style usually crafted in solid wood. 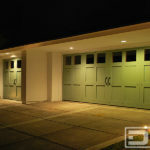 In the early 1900's, with the introduction of automobiles, the carriage house took on a new purpose and that was to store automobiles instead of horse buggies and/or animals. 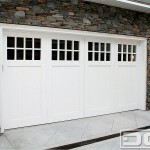 Automatic activating devices were introduced shortly after further enhancing convenience and functionality. 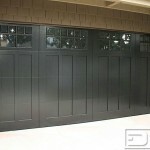 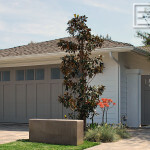 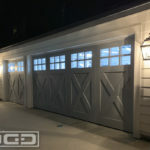 Nonetheless, the carriage house garage door style has passed the test of time still highly recognized and embraced in many architectural styles. 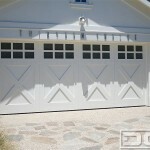 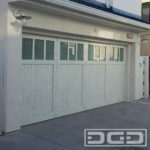 Dynamic Garage Door has successfully fused the charming carriage house style in modernly convenient overhead garage doors that exemplify timeless architectural beauty while preserving a modern lifestyle that requires reliability, convenience and architectural design appeal. 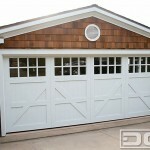 Our Coastal Cottage Design Collection is a subtle collection of carriage house garage door design variations that will complement traditional architecture as well as craftsman and cottage style homes. 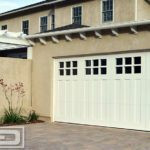 Ask about our eco-friendly carriage house garage doors and how they can enrich the architecture of your traditional home without sacrificing curb appeal.